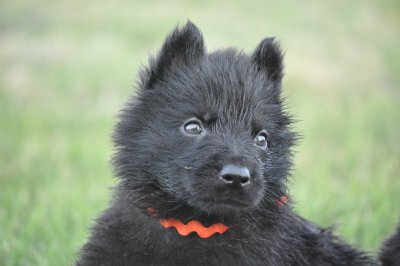 GerdesHaus German Shepherds is a German Shepherd Breeder offering shipping of German Shepherd Dogs and German Shepherd Puppies to Lawton, Oklahoma, Oklahoma City, Oklahoma, Tulsa, Oklahoma or anywhere in Oklahoma with an International Airport. We are located only 231 miles from Tulsa and 204 miles from Oklahoma City, Oklahoma. We are a small kennel, family run, which allows us to give our German Shepherd puppies the time and attention for socializing them with different situations. We always say we believe in quality not quantity. 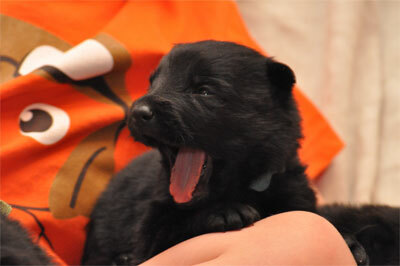 The first 8 weeks of a puppy's life is one of the most important and crucial times for it. The things that the puppies are exposed to at this young age can mean the difference of a well mannered puppy to a crazy one. 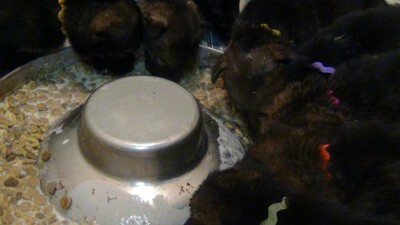 During the first four weeks the puppies are in our home and handled several times a day by adults and children. They are constantly monitored by security cameras that allow us to watch the whelping room from televisions throughout our house and from the internet. The next two weeks of their lives they are slowly brought outside to new experiences. They are not placed on the ground until after they have had their shots. Puppies that are going to sport homes are encouraged to use their play and prey drives. All of our puppies come with a written guarantee.